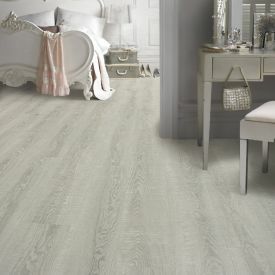 The creamy whiteness coupled with the exceptional durability make Smooth Almond a floor for the fashion aficionados who love clean white lines in their interior space. 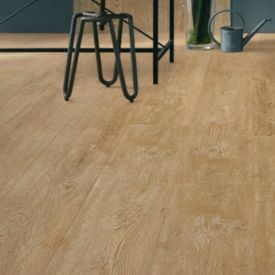 The creamy whiteness coupled with the exceptional durability make Gerbur's-Smooth Almond a floor for the fashion aficionados who love clean white lines in their interior space. 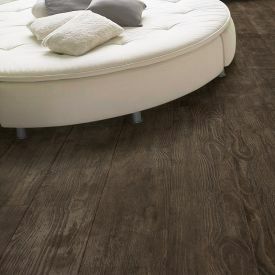 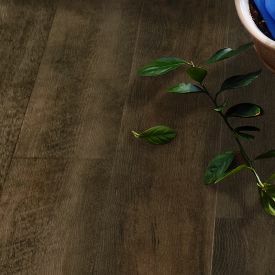 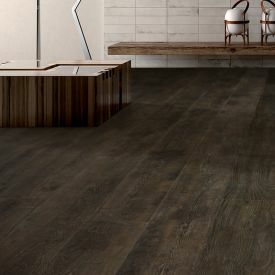 This tonal texture captures a serene, understated beauty with rich wood grain texture and bevelled edging. 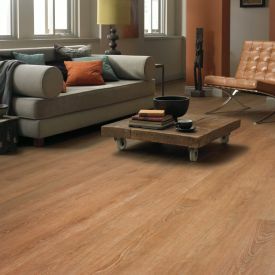 The light tone makes it easy to match your decor and bring your furniture to life, particularly if you like switching up your style! 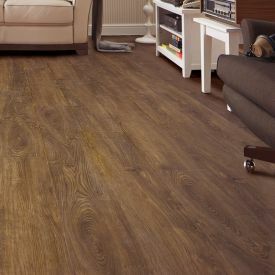 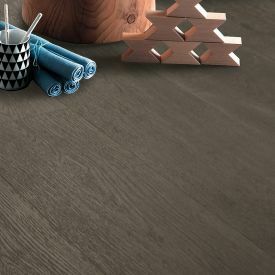 The thickness of this vinyl plank, the interlocking mechanism and the floating floor construction with a luscious underlay serves to minimize the noise and maximize warmth and thereby prioritize your family’s comfort and extend the life of your floor.